Doctors say Israeli leader has normal blood pressure, health defined as 'excellent'. Netanyahu's office said that "the prime minister's health is excellent and he has returned to full activity." 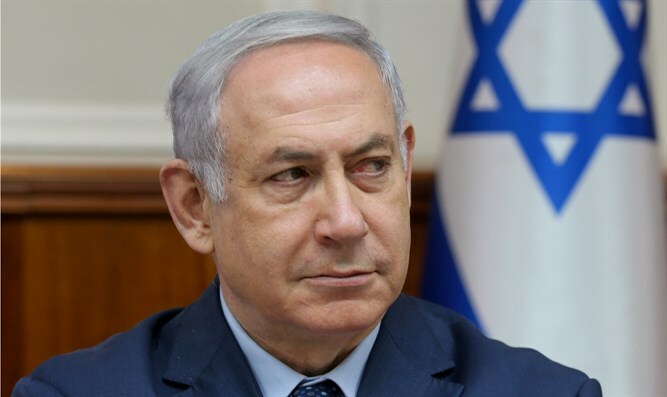 Dr. Zvi Herman Berkowitz, the personal physician of the prime minister who accompanied him on the examination, said that "Prime Minister Netanyahu is under urological supervision. Recent laboratory tests have been completely normal. Blood pressure is normal." "The Prime Minister continues to be under the supervision of an ear-nose-throat doctor due to the occasional narrowing of the nasal cavity."